Here at Shilling Taxidermy we strive for the highest standard in quality and service. 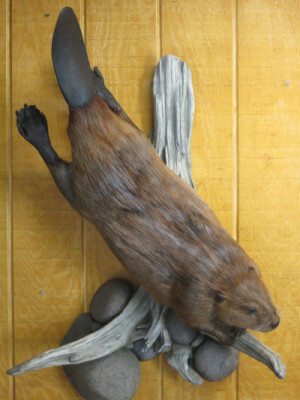 We are passionate about the artistry that is taxidermy. From your child's first take to the trophy of a lifetime, we are committed to keeping the memory alive. 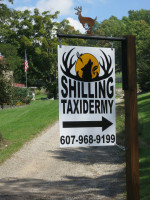 Shilling Taxidermy is a Fully Licensed and Insured Taxidermy Service. 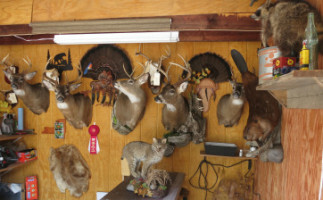 The award winning, well trained taxidermists offer the discriminating sportsman a complete line of services from tanning to life sized mounts, whitetails to exotics. 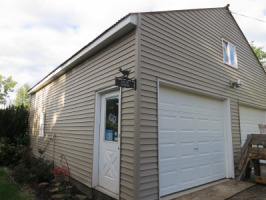 From the moment you walk in the door, your trophy will receive prompt and professional attention. 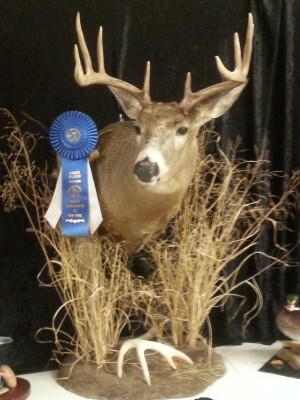 It will be tagged and recorded then we will discuss and document just how you want your trophy mounted. 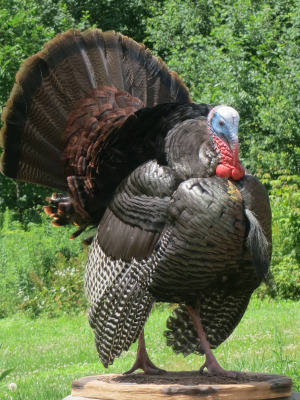 Our goal here at Shilling Taxidermy is to produce a custom, high quality trophy.